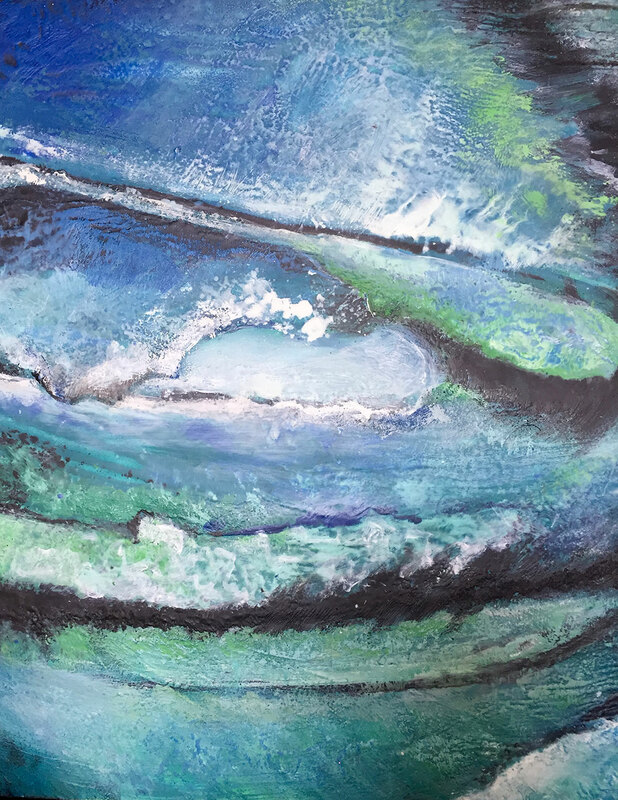 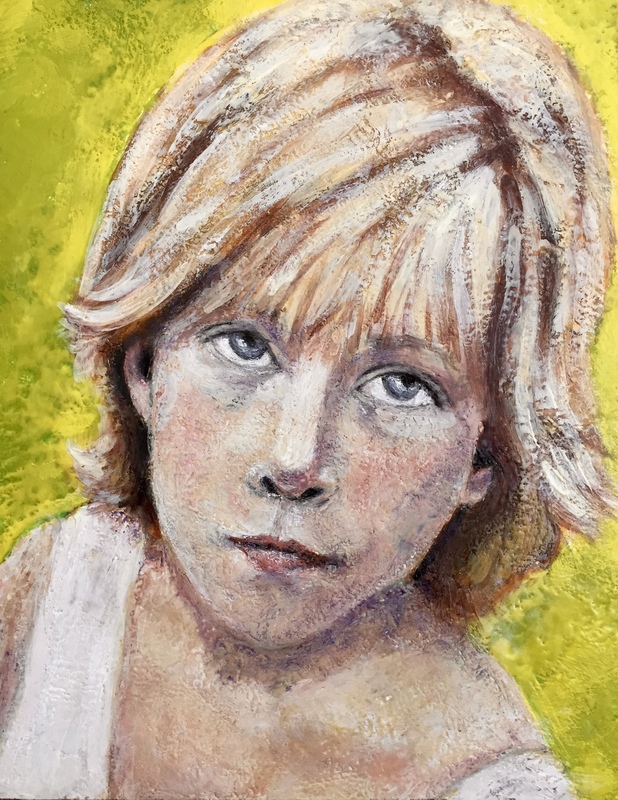 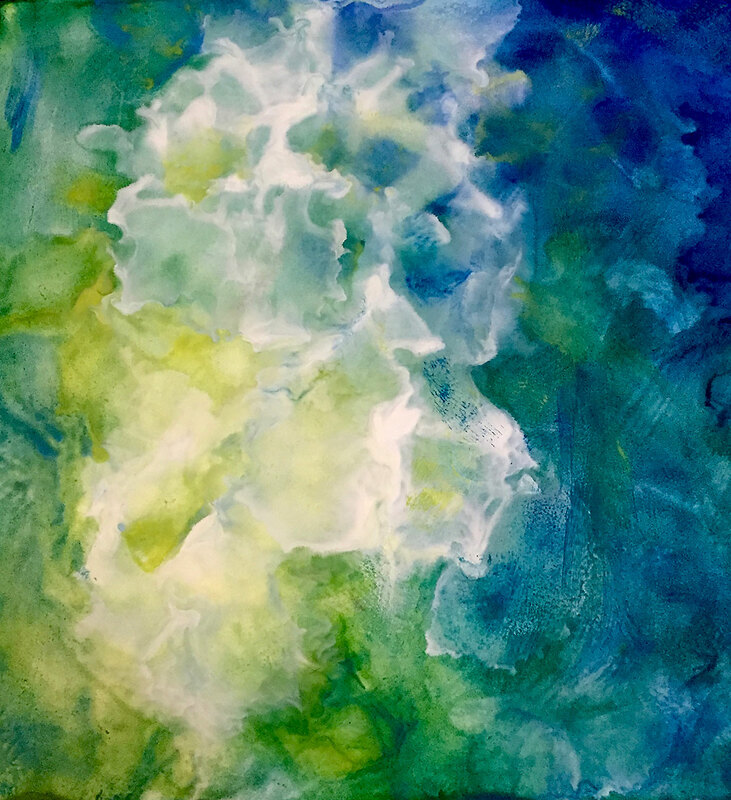 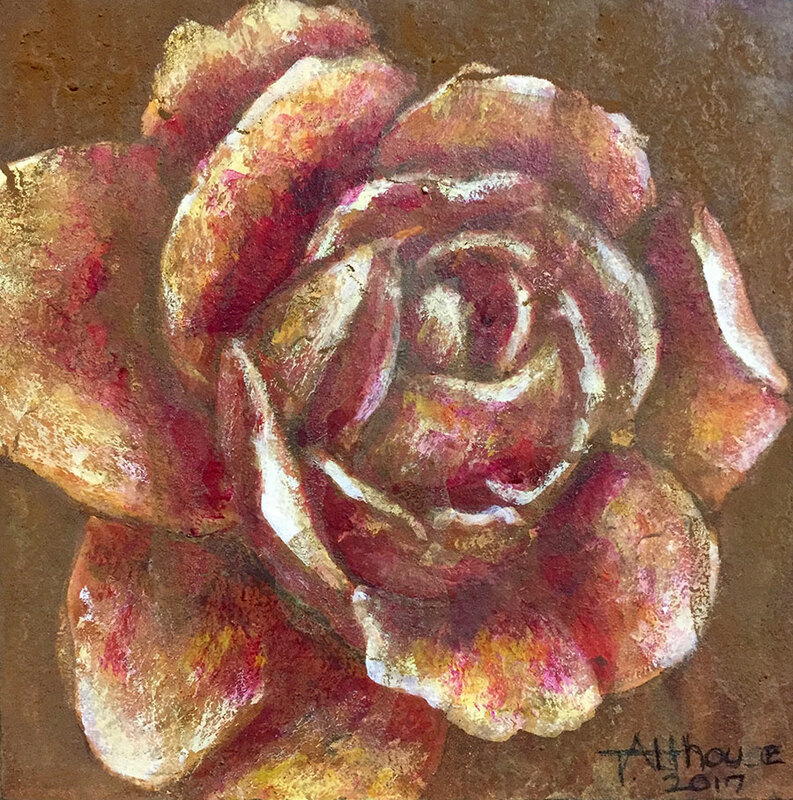 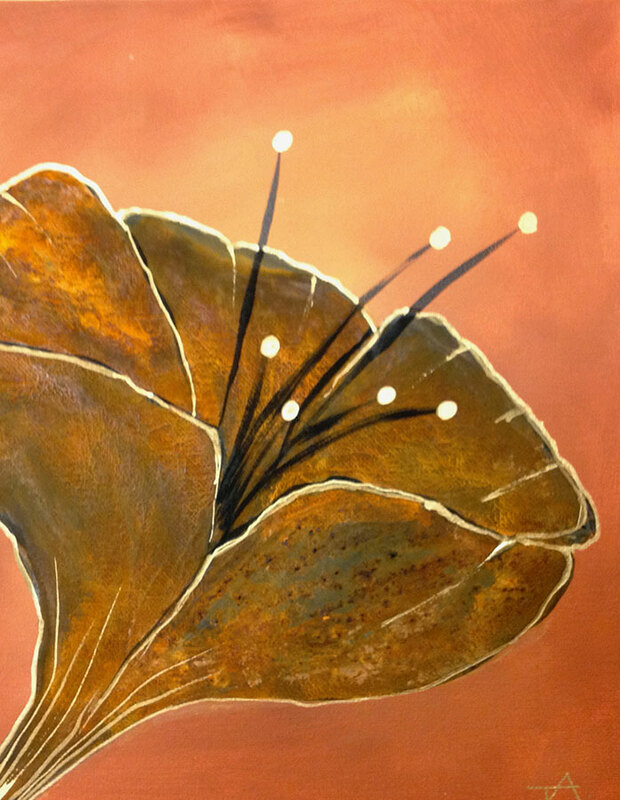 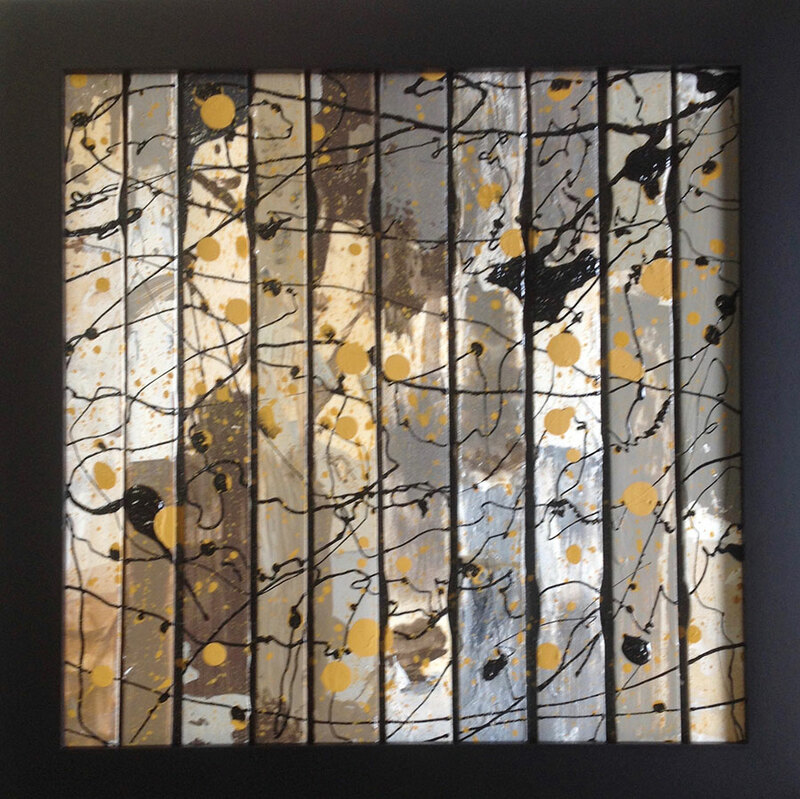 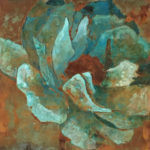 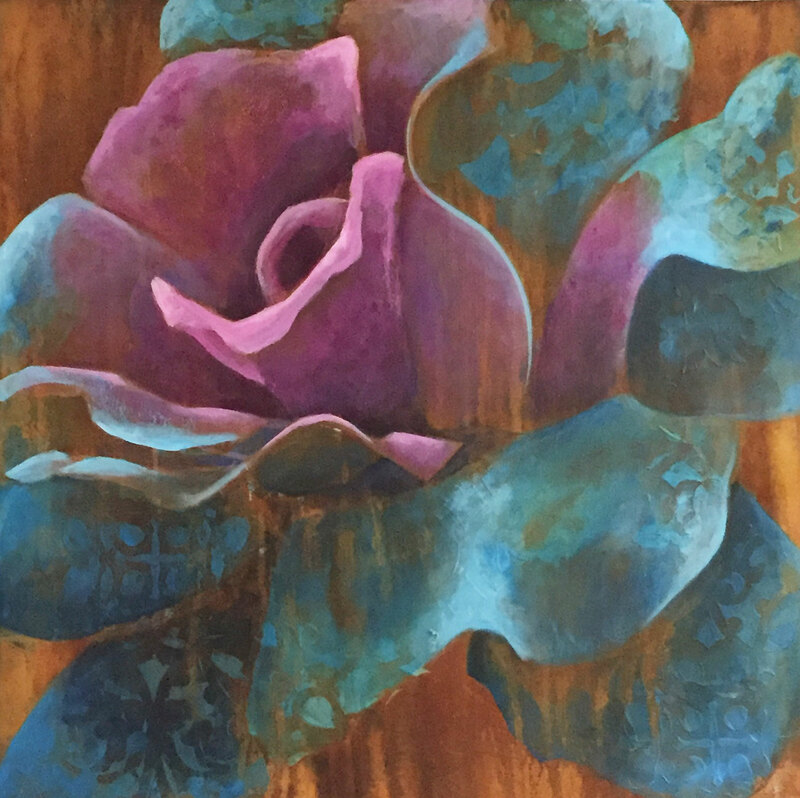 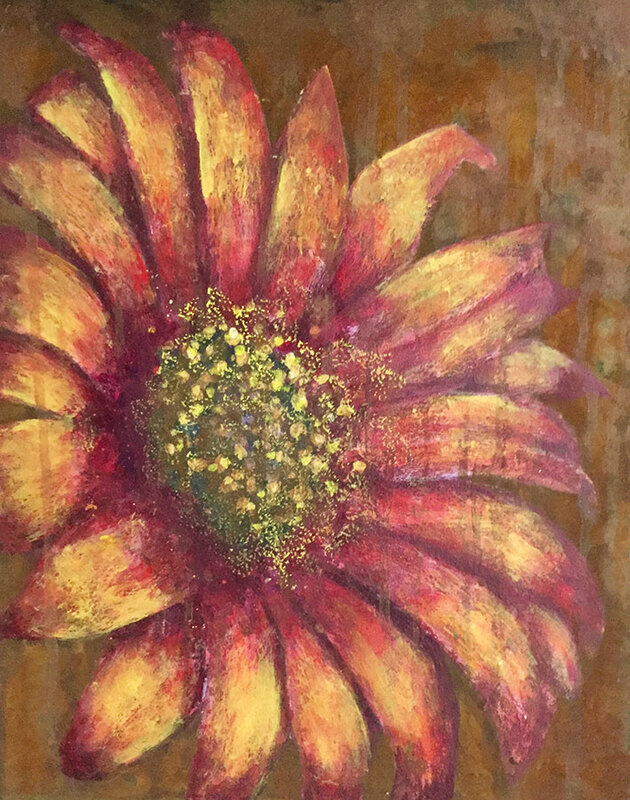 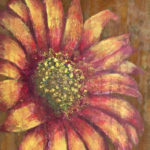 Teri Althouse works in a variety of mixed media. 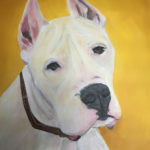 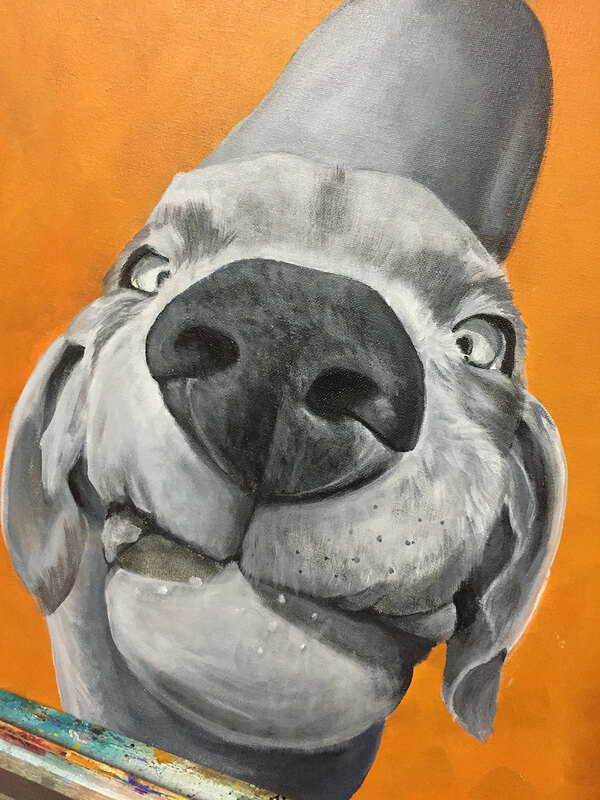 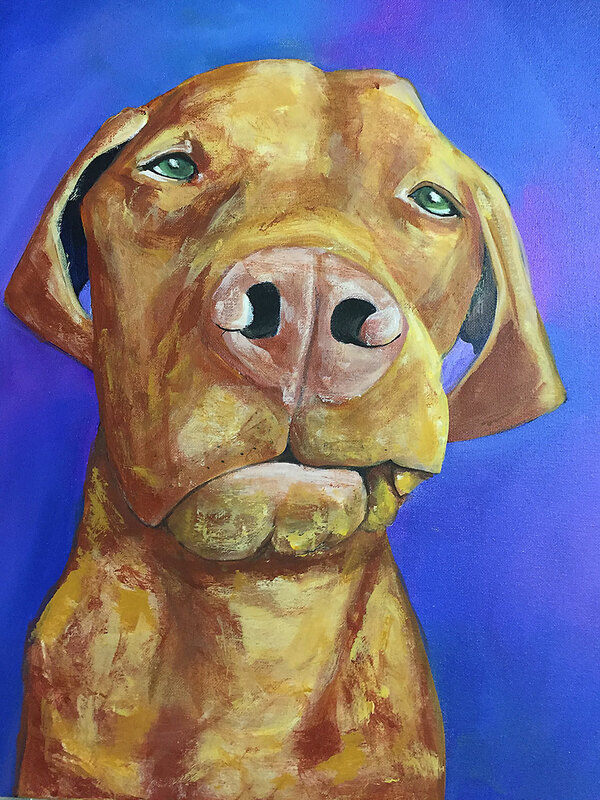 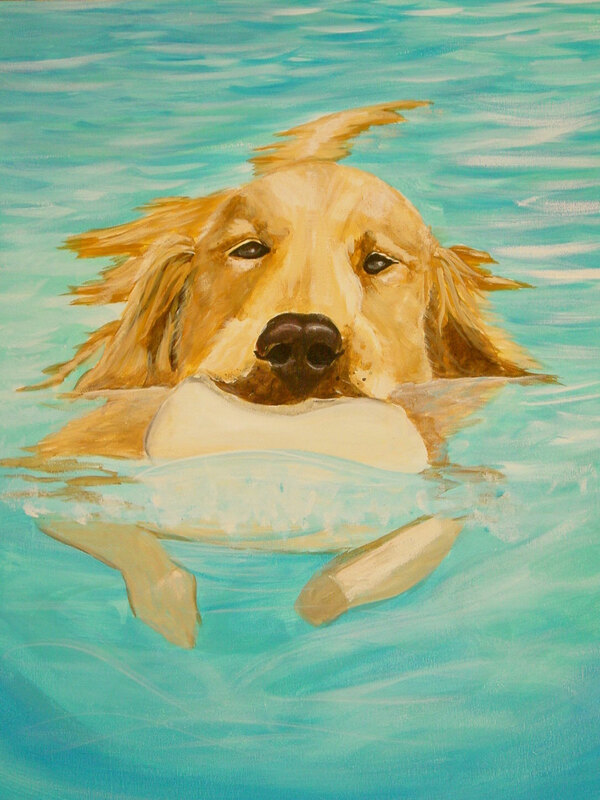 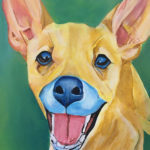 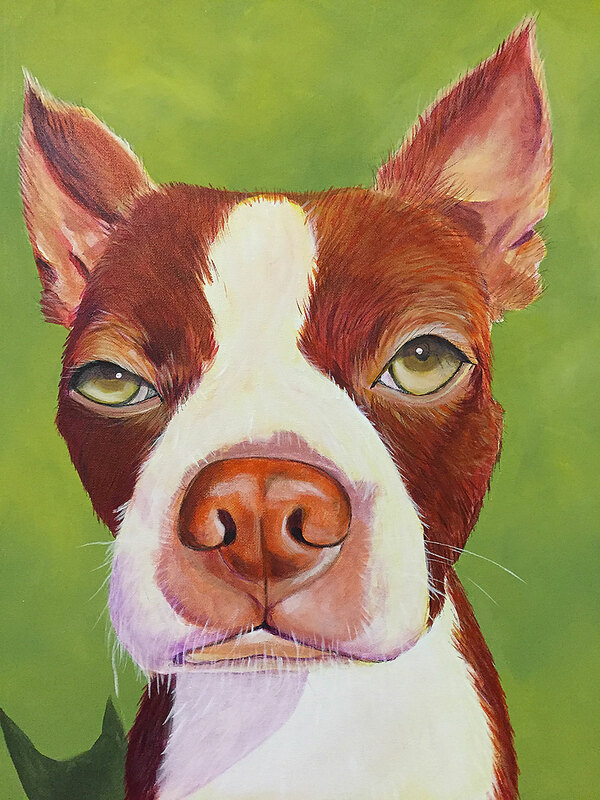 Her pet portraits are acrylic on canvas. 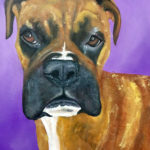 She paints portraits so expressive they capture these amazing personalities on canvas like no other artist. 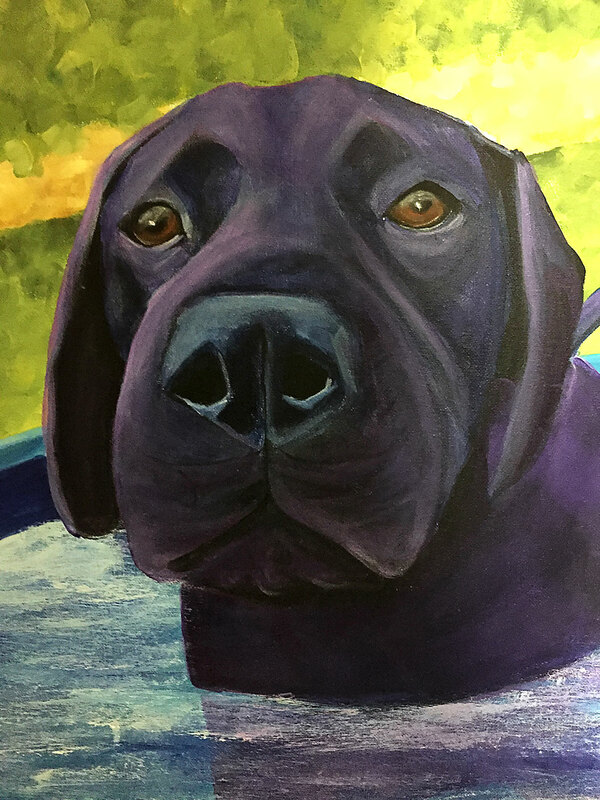 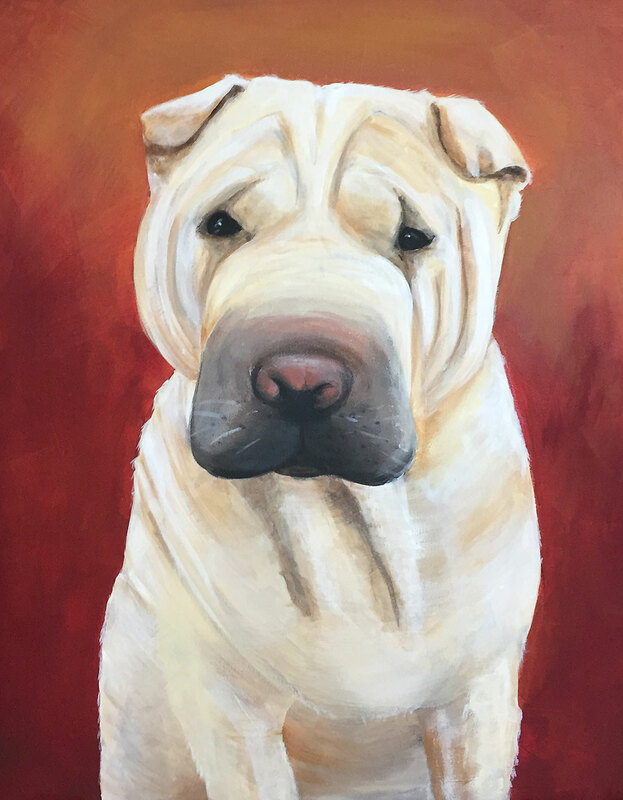 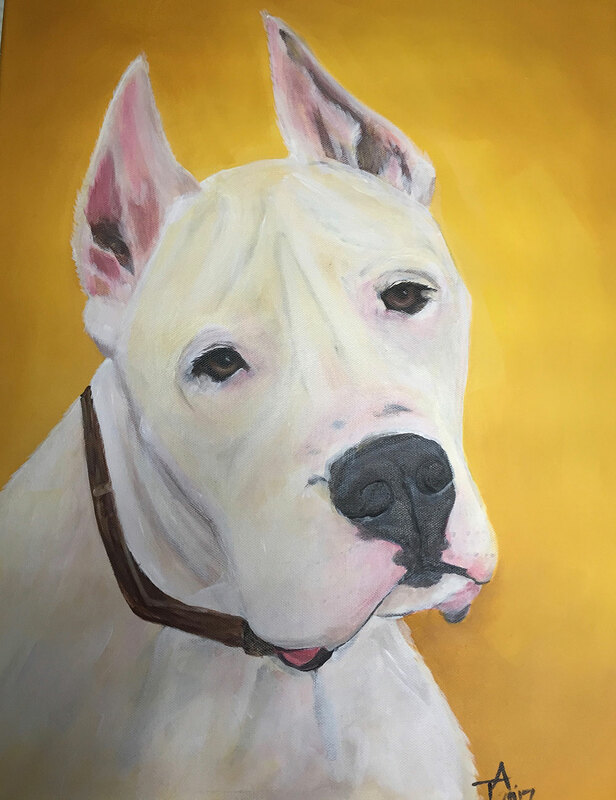 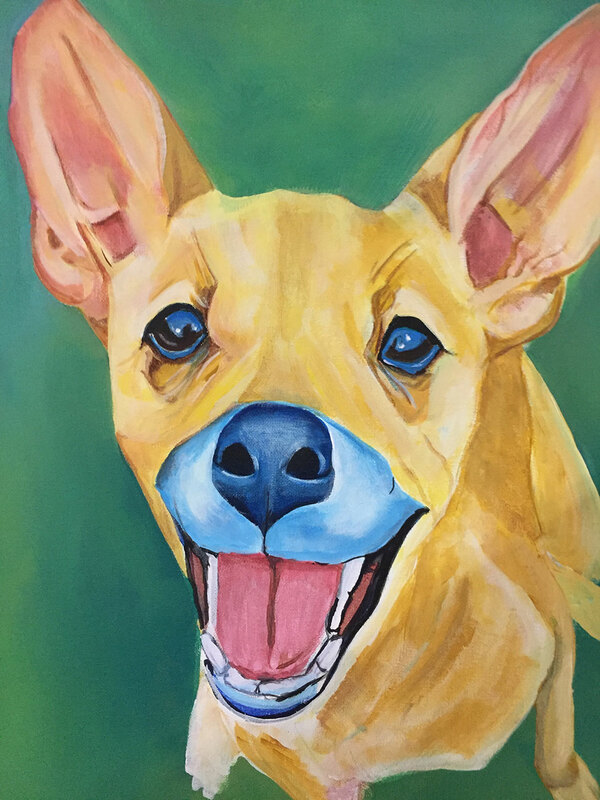 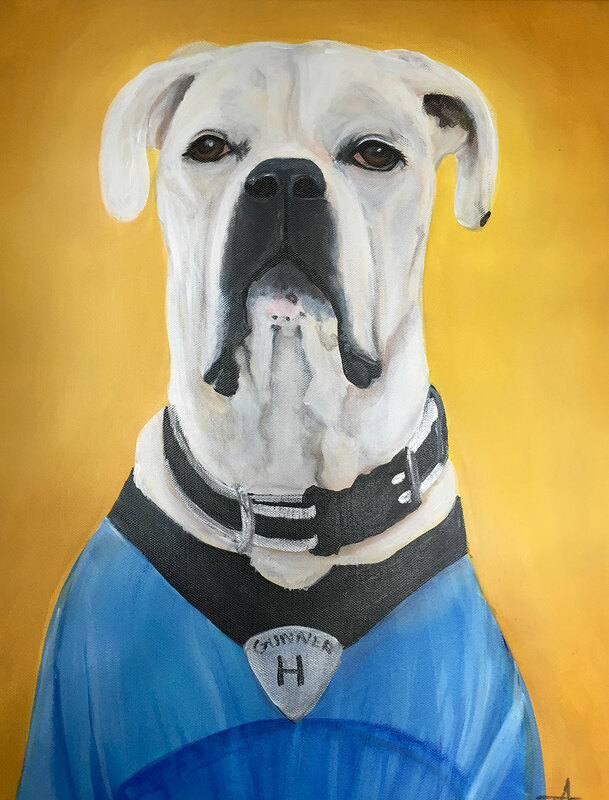 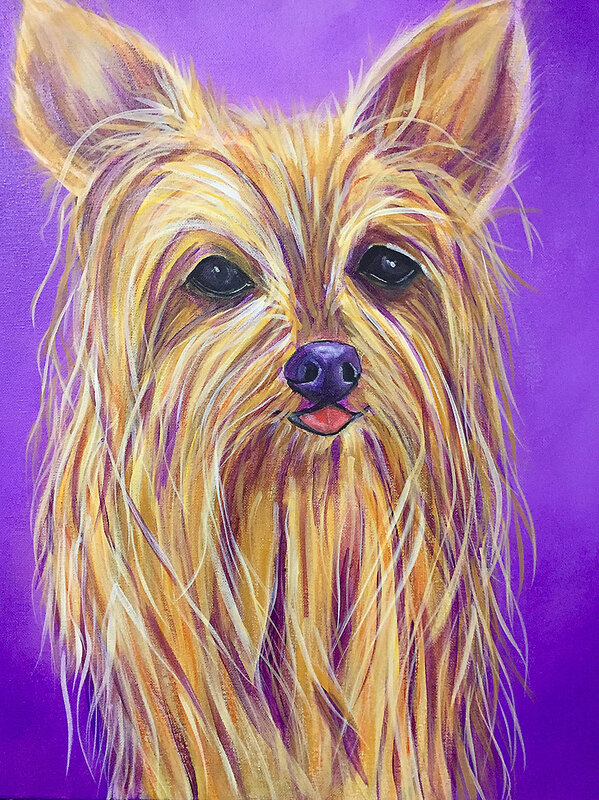 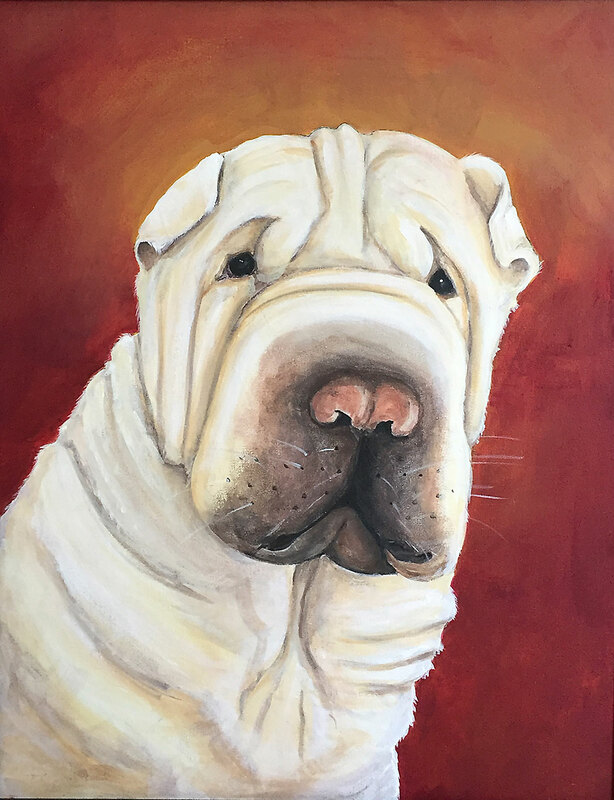 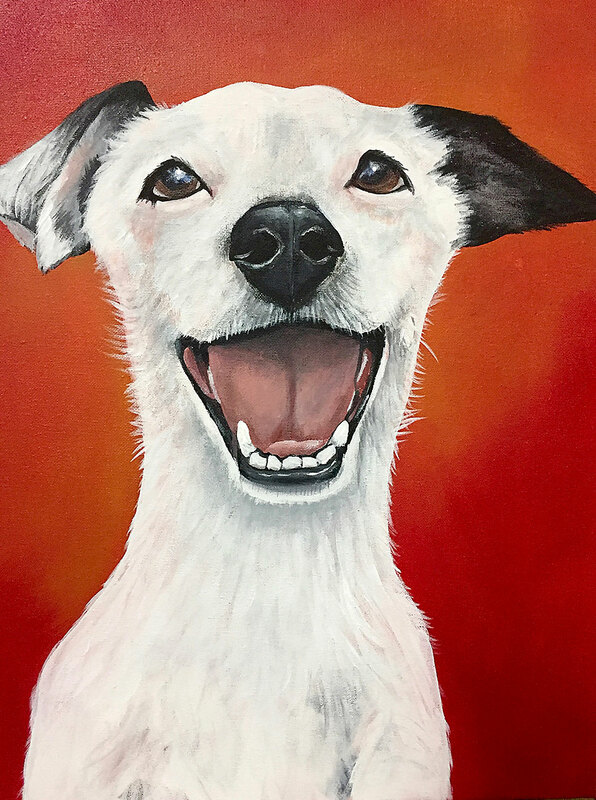 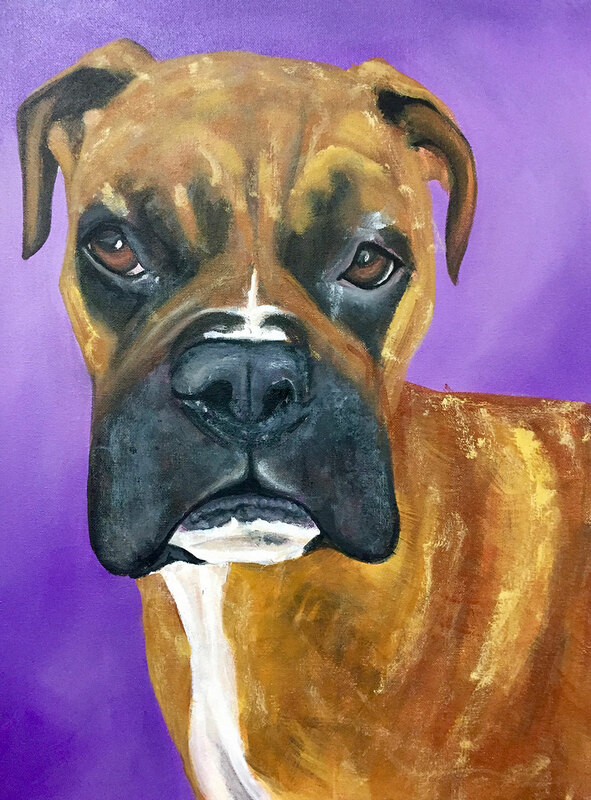 When you see a pet portrait by Teri you can’t help but smile and easily identify it as hers alone. 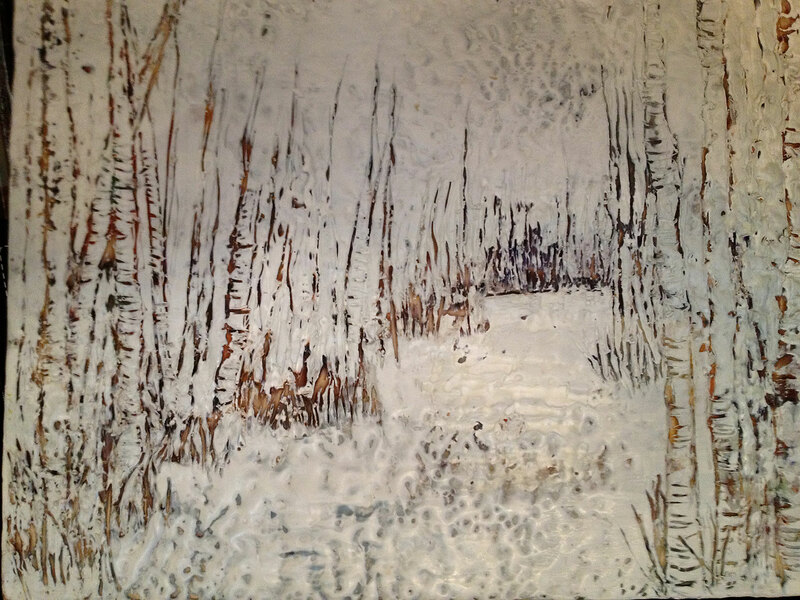 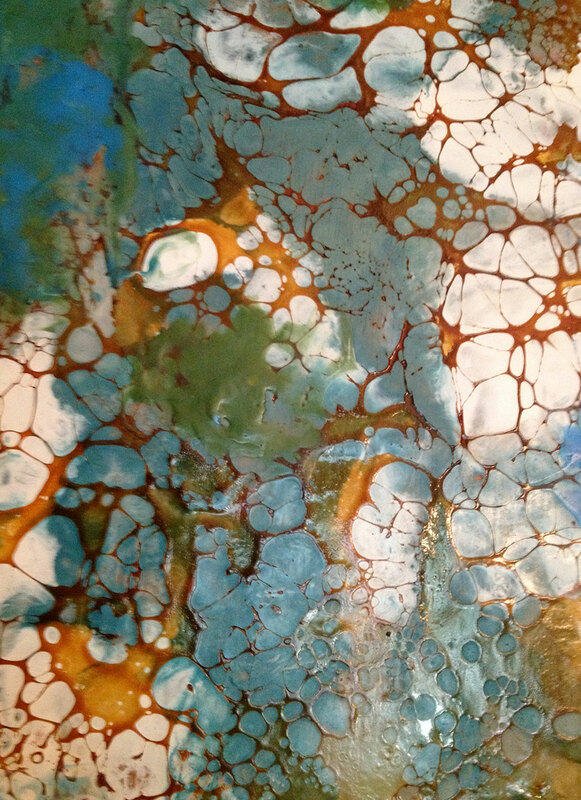 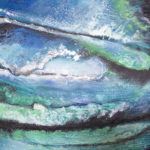 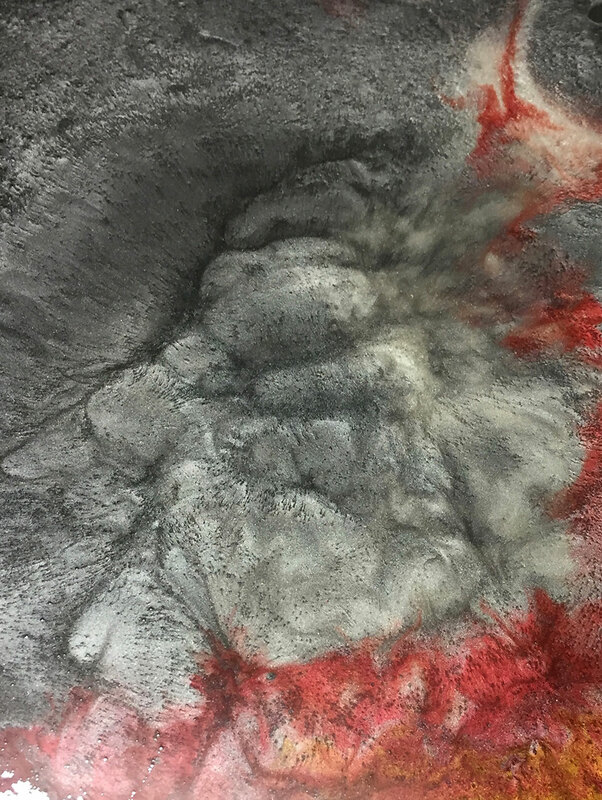 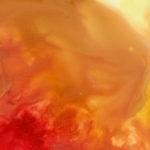 Encaustic art involves blending hot wax and pigments. 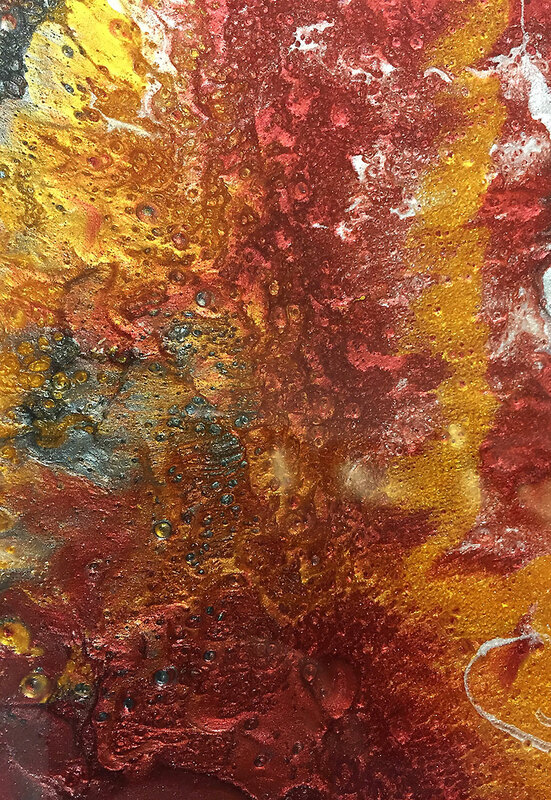 The challenge is working fast to get the melted wax to the art piece letting work set messy and not as precise as is common in other mediums. 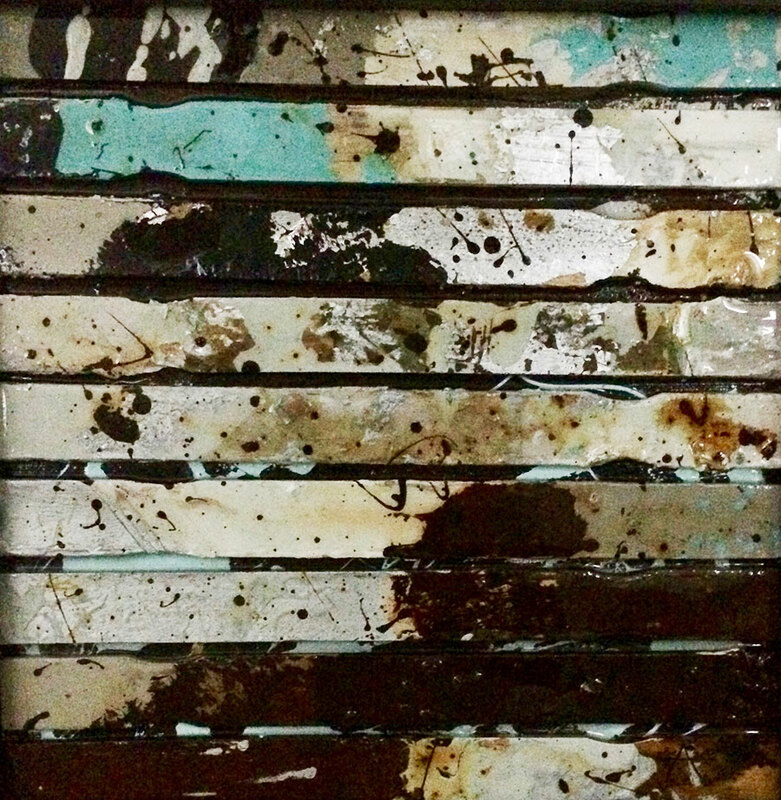 A forced creativity that Teri embraces! 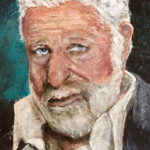 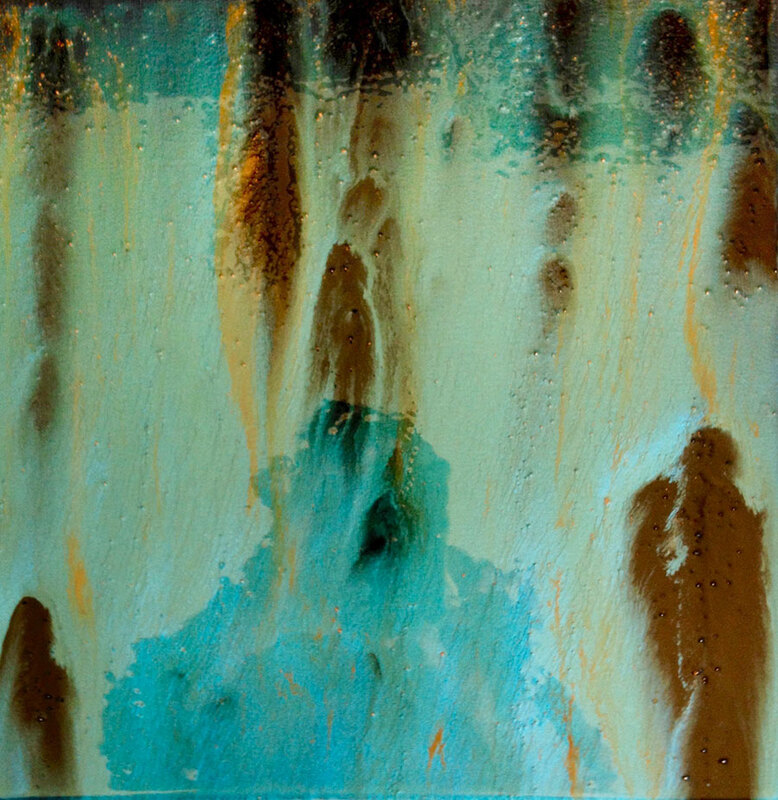 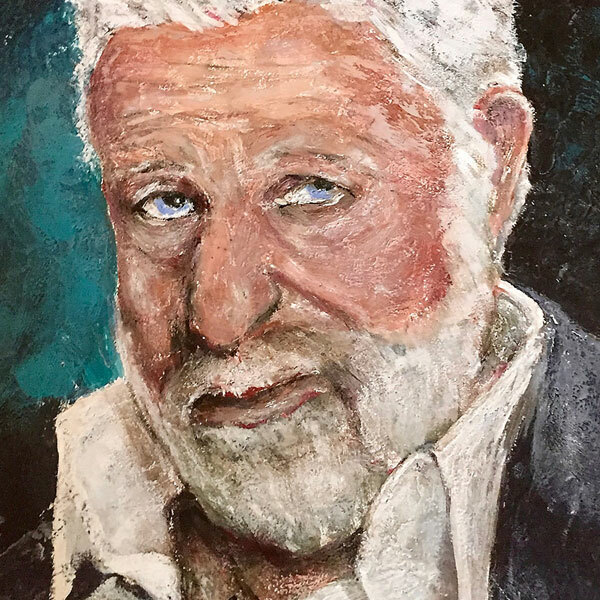 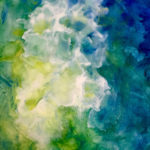 She does both contemporary portraits and abstract pieces in the encaustics. 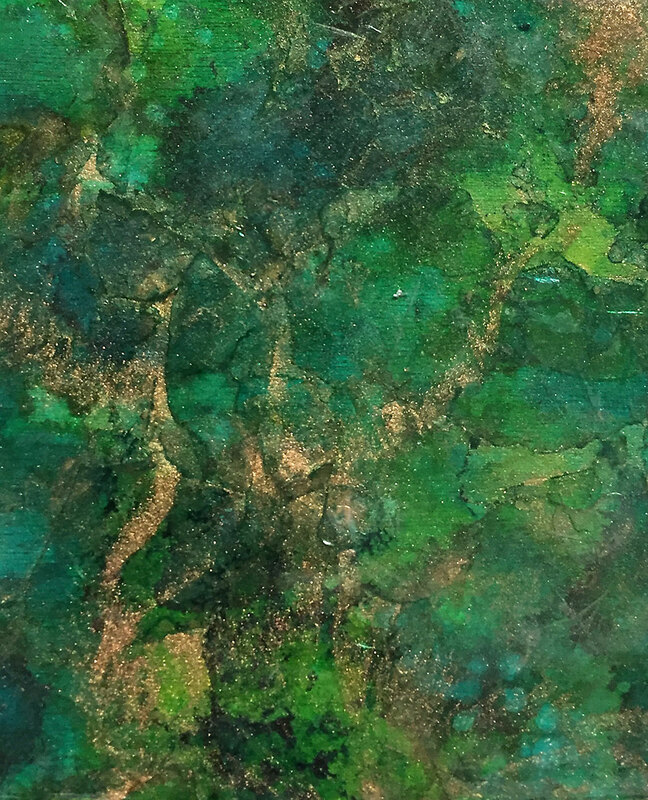 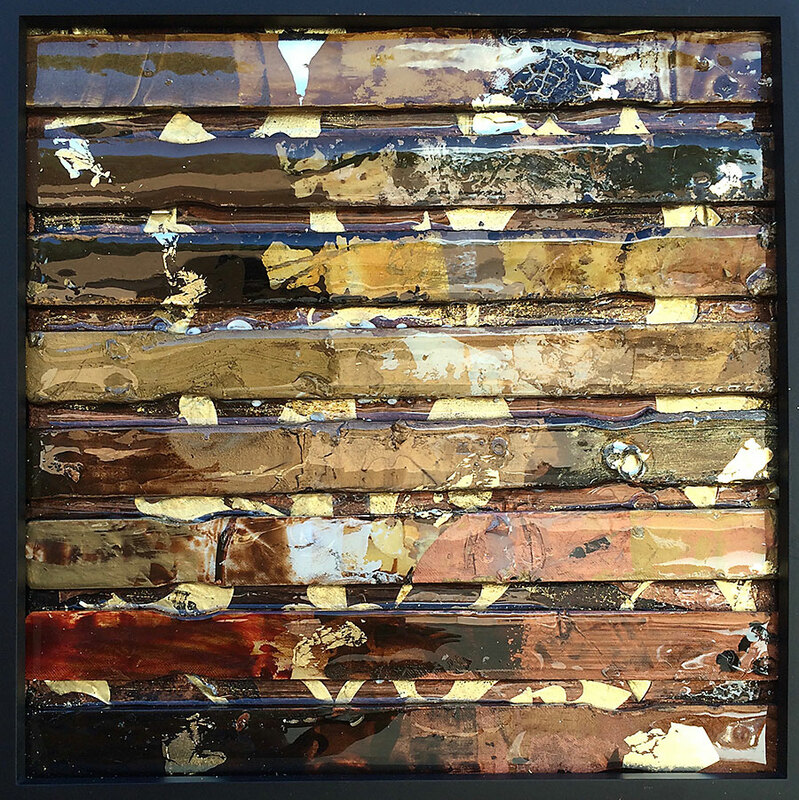 Reactive paints are images painted over a metallic or iron base coat and then chemically “activated” to bring out the rust or patina finish, enhancing the painting with an element of natural finishes. 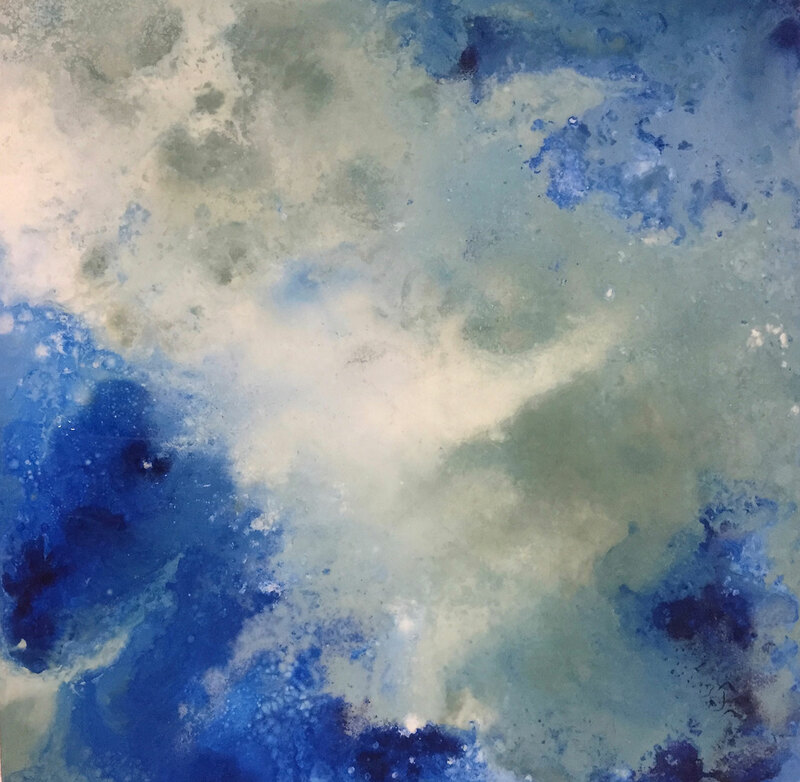 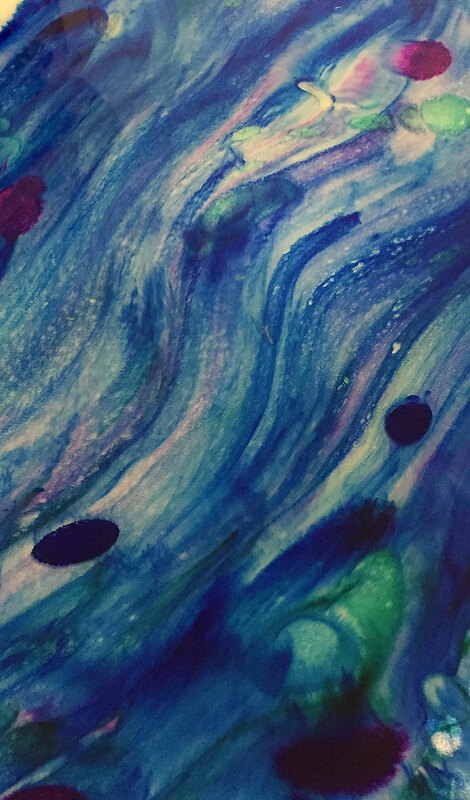 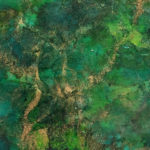 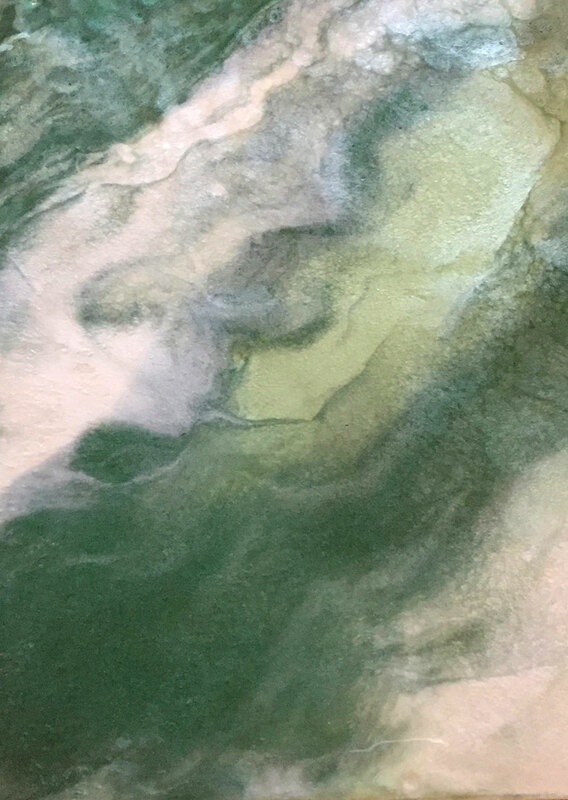 Epoxy art is a free flowing medium with color either mixed into the resin or artwork with the glossy resin applied overtop. 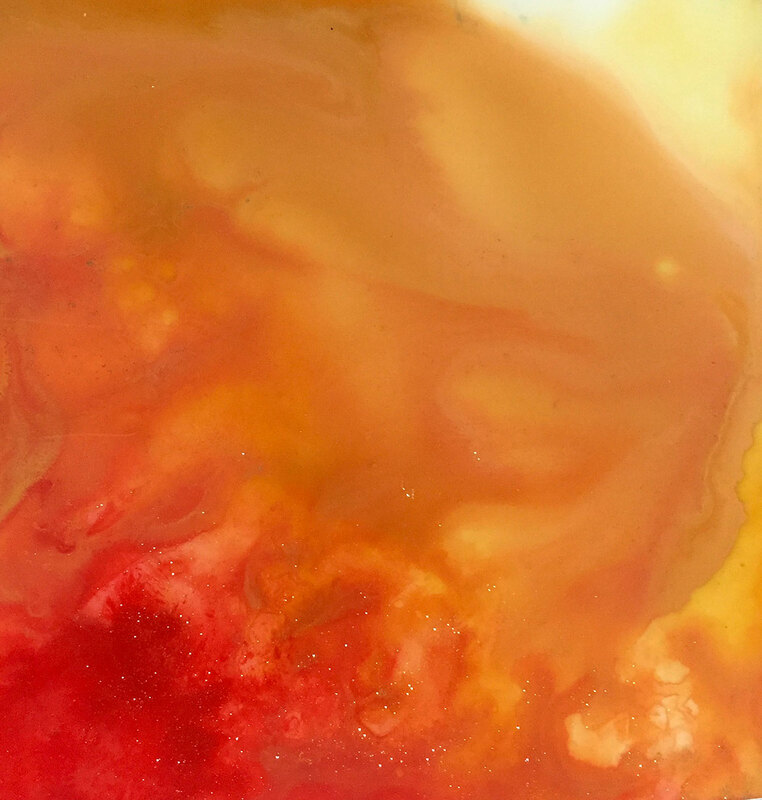 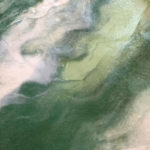 It is mesmerizing… like watching lava flow to see the colors mix and mingle into shape.